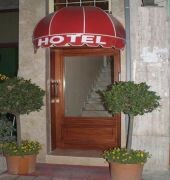 This small city hotel is ideal for tourists who want to discover the sights of Tirana. The hotel was built in 2009 and consists of only 8 rooms on 2 floors. Guests are welcomed into a lobby with a 24-hour reception. 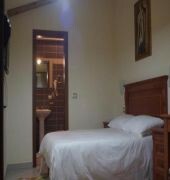 Further facilities include air conditioning, a hotel safe, a cafE', room and laundry services, and a car park.